Wedding organization requires plenty of time and money, especially when you are trying to make the right choice of your wedding jewellery! Many couples because of their limited available time to search and due to limited knowledge on wedding jewellery, they make mistakes on their choices. We have devoted time to enriching our knowledge of wedding jewellery and bringing you down 10 + 1 tips. We present the special tribute "10 + 1 TIPS FOR WEDDING JEWELRY", where specialty stylists and famous jewellers give useful advices & tips and reveal their secrets for selecting the right wedding jewellery set. Through a journey into the glamorous magic world of Diamonds, Pearls, Rings, gems and symbolic clocks, we met 10+1 Jewellery Designers & Manufacturers, jewellery managers and owners. Going through 10+1 interviews jewellery experts provide their advices and Tips to the wedding couple. WeddingGuideCyprus.Com and #diogenousteam, would like to thank the 10 + 1 jewellers who have dedicated us their time to enrich our knowledge of wedding jewellery and provide to the wedding couple the following 10 + 1 Wedding tips. Your wedding jewellery should express your personality, but you also need to complement and accentuate the brilliance of your wedding and evening dresses. Less is More - Simplicity helps to make everything look natural and sometimes flashy designs are not needed. For example, a wedding dress in strass style can be combined with light jewels. Bridal and Evening dresses with short sleeves should be accompanied by a beautiful bracelet, smartly combined with the right hair accessories as well as the appropriate earrings that focus on completing your bridal look. 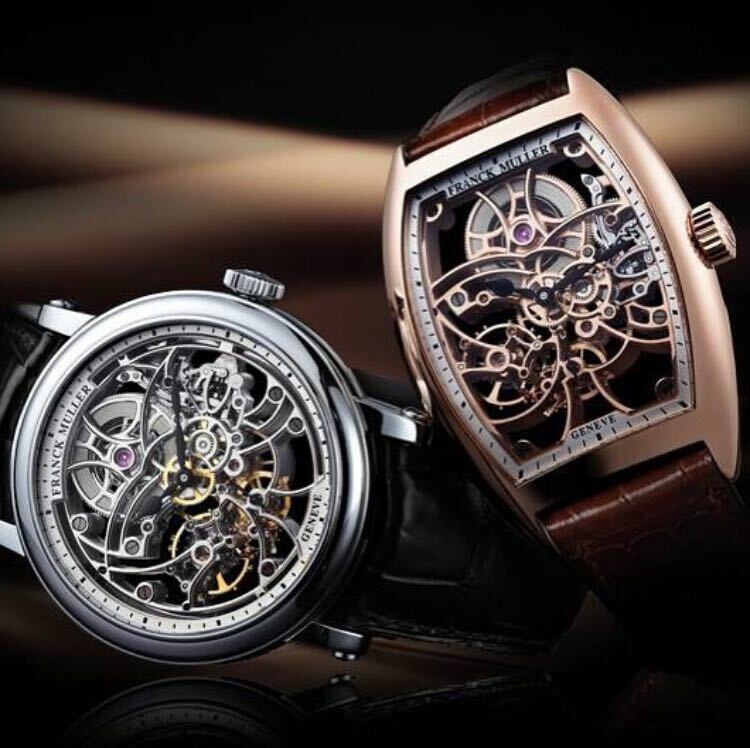 Like wedding rings, watches have their own symbolism. The round shape in watches in a wedding symbolizes the circle. 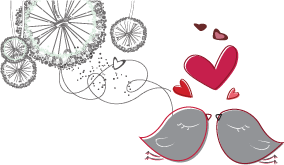 The circle in a wedding symbolizes endless love and the uninterrupted cycle showing continued dedication and eternal commitment. In addition, a watches have their own meaning, indicating that your relationship will endure throughout the time. There is a wide range of options in wedding watches that each one allows you to give a personalized message. Our long experience in helping couples in choosing a watch for your wedding will help making your choice a landmark. A landmark watch that will connect your future with your wedding day. 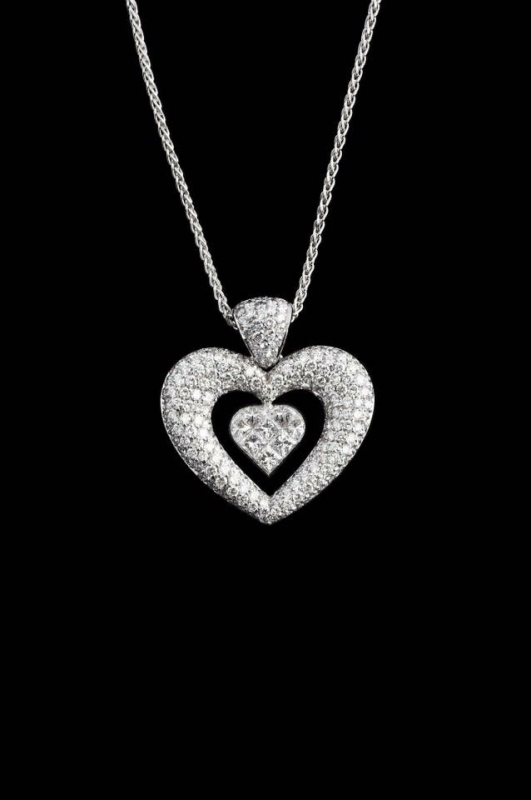 Diamond = "Adamas" = undefeated, irresistible and eternal due to its high resilience, such as groom’s commitment to the bride at the time of the WEDDING proposal. The groom must be very careful and aware of the four basic parameters "The Four Cs" that define the value of a Diamond in a solitaire-surprise ring for a wedding proposal. The first parameter is (a) Carat - (unit of weight measurement and size), (b) Clarity - indicating the absence of splinters on the stone, (c) Color (how colorless and whte) d) Cut - (Cut is the most important parameter among 4Cs of the identity of a diamond as it not only defines its shape but directly affects its "Flame", its Life and its Glow). The most ideal diamond, would the largest, the purest, the whitest and the finest cut diamond because as we know "A Diamond is Forever". But this will depend on your financial capability. 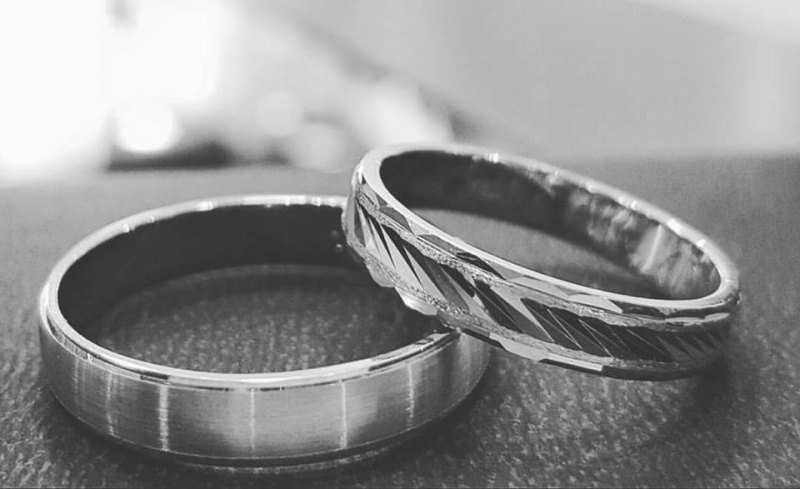 You’ll be wearing your wedding rings forever so be sure to love what you buy! Some wedding rings need to be ordered or made bespoke. Plan to shop for your wedding rings around 1 month before your big day, just to ensure you have enough time ahead of your wedding. 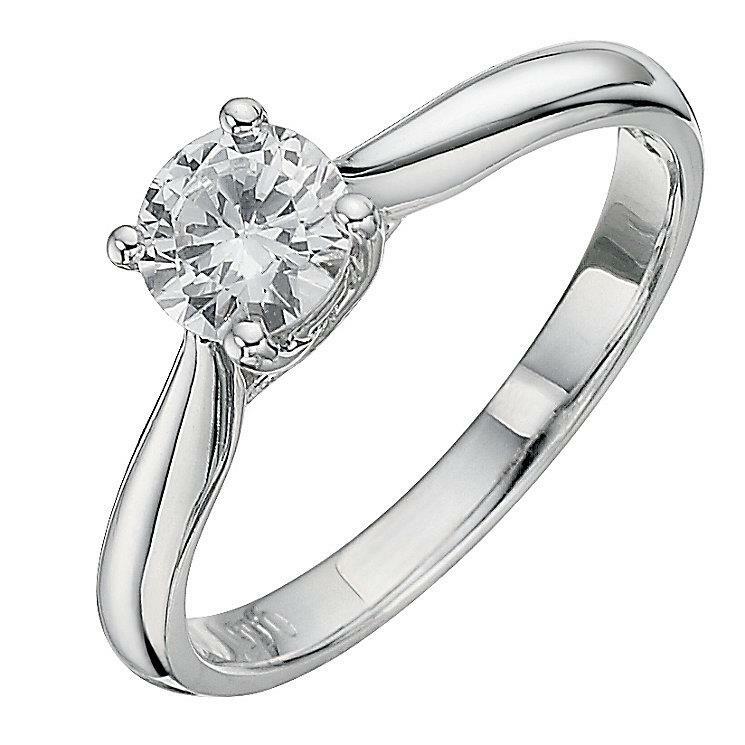 For a really special wedding, or indeed engagement ring, why not design your own. Y. Yiangou offers a bespoke service and can work with brides-to-be, to create their dream wedding rings. Engraving can also be arranged. 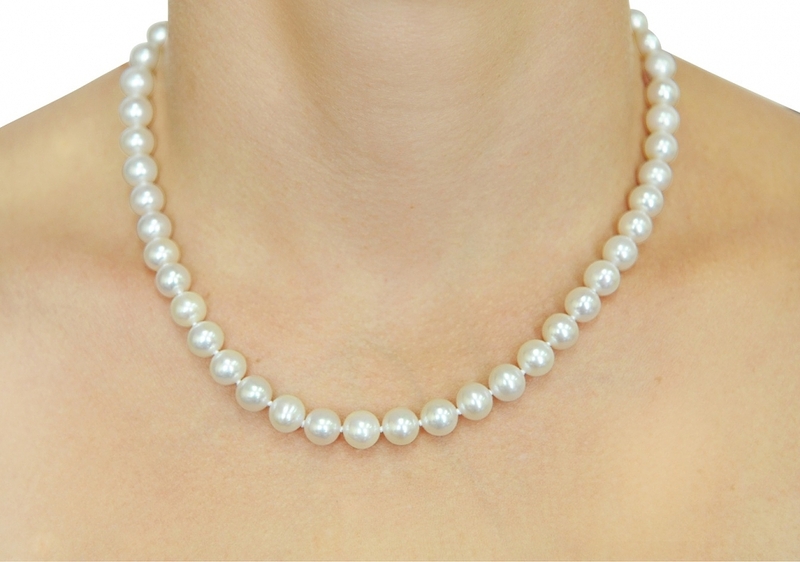 The pearls have been always give a classic look in any woman style. Symbol of elegance, virtue and purity. 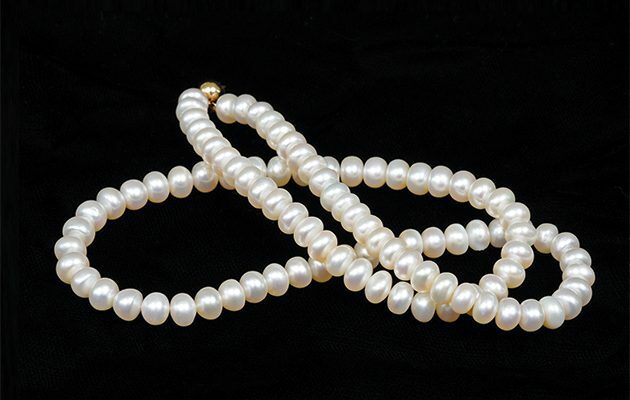 Pearls are a safe and excellent choice for a bride. They will give the glow to the bride to distinguish in this important day and definitely pull everybody’s eyebrows on her. 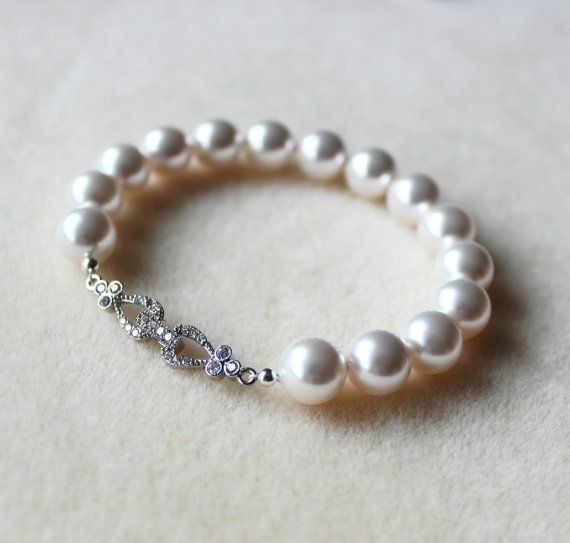 Pearl necklaces and bracelets are loved by almost every woman and many choose them as their wedding Jewells on their special day. For a modern and trendy look, brides have various options of combinations and choices. When searching for your wedding pearl jewelry, ask your jeweler to advise for the right choice in color, size and shape based on the different varieties available. Some choices of the most popular varieties are Akoya, South Sea, Cortez, Tahitian and Mabe. A bride, whether classic or modern, must have an aristocratic look. This depends on how harmoniously combined they will be all together. Jewelry is the part that will complete the look. The jewelry must highlight the wedding dress and not overshadow it. If the wedding dress has a deep neckline then a necklace or an impressive set of earrings will be the perfect jewel, but never both. These are the two jewels that will complete bride’s look. Jewelry with diamonds, Swarovski or pearls are the ones that sweets to a bride. Colors are not recommended because will overshadow the wedding dress elegance and shininess, something that is not right. Marriage is one of the most important and beautiful moments in every person's life and always combines the splendor with the luxurious jewels. Wedding rings are symbols of the union of the two people and symbolize the commitment and the beginning of their common course. Choose your wedding rings that fits your style The couple has choices of gold, white-gold, pink and two-color wedding rings. 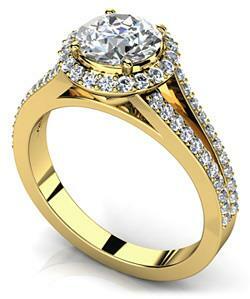 You can choose between simple wedding rings or with zirconia or diamond. We can help you chose based on your style and budget available. 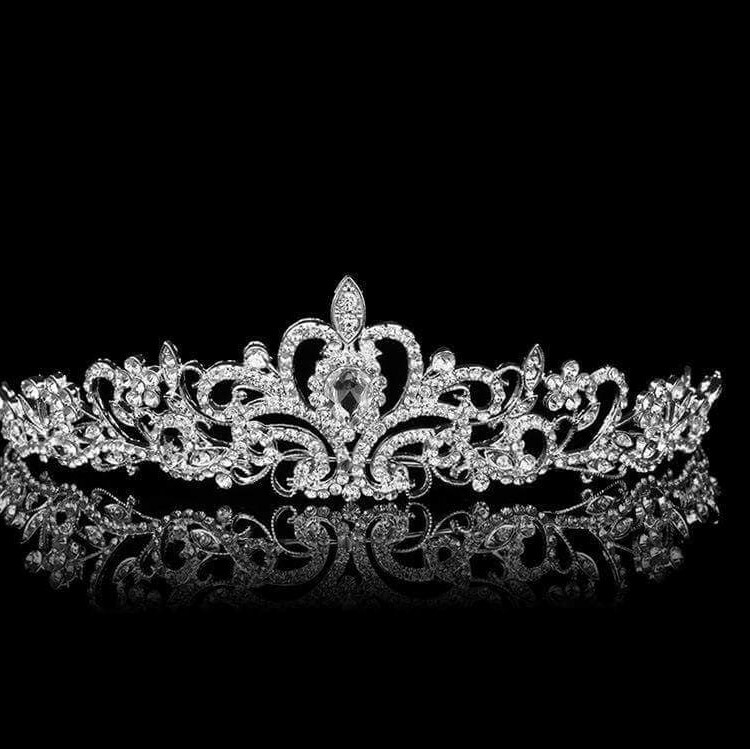 If you are thinking of choosing a tiara to get the most out of your style and the glamor of your most precious moment, you can choose a historical style and piece of art that will give you a unique luxury presence. 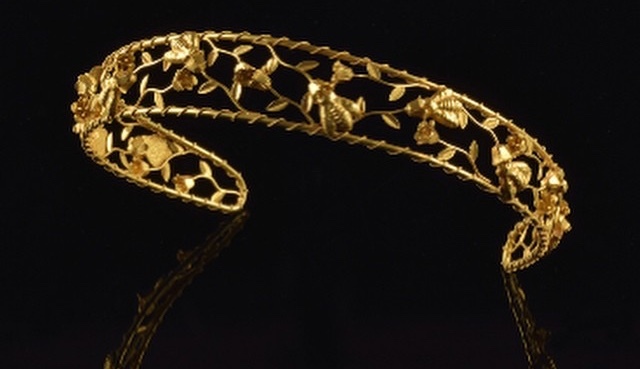 The Archaic Golden Tiara decorated with bees on pomegranate branches is one of the most special jewelry of our house. 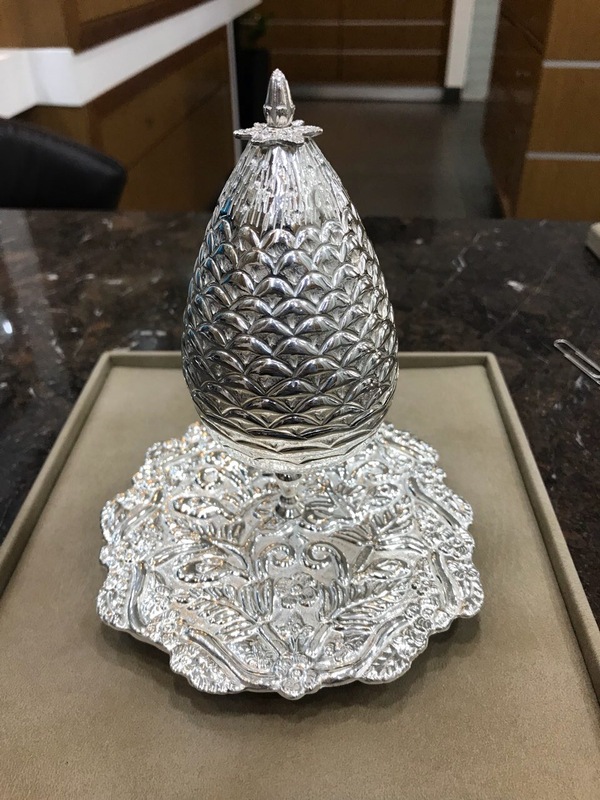 Pomegranate is considered to be the fruit of Aphrodite, which is a symbol of prosperity and fertility, while bee is the symbol of common co-operation and cohabitation. A tiara, is a jewel that will surely give a brilliant glow to the bride. Α shining style of a princess appearance on your wedding day. There are many options for a wedding tiara, but surely your choice should express your personal style. You have to be very careful in choosing the rest of your jewelery, because tiara is an impressive piece on its own. Do not overdo it with fancy earrings and necklace. Your goal is always to achieve a harmonious and balanced stylish look.